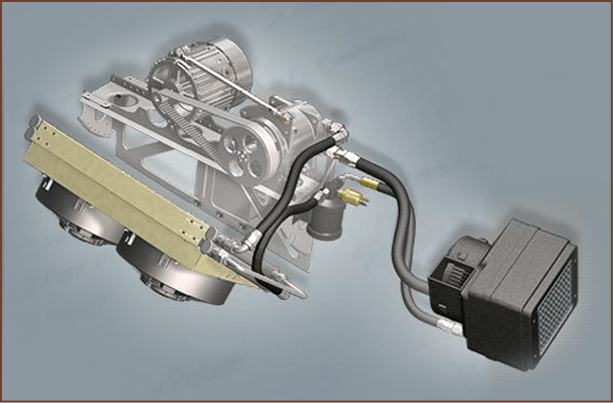 Aftermarket Installations | Seamech International, Inc.
Aftermarket Seamech air conditioning and climate control systems are designed for ease of installation, light weight and low cost. Kits are designed to include all the necessary components to support the installation in aircraft whose owners are looking for improved performance over their existing system or new installations. Installation integration and functional performance of Seamech air condition kits are the same as our top quality, Seamech factory installed air conditioning systems.